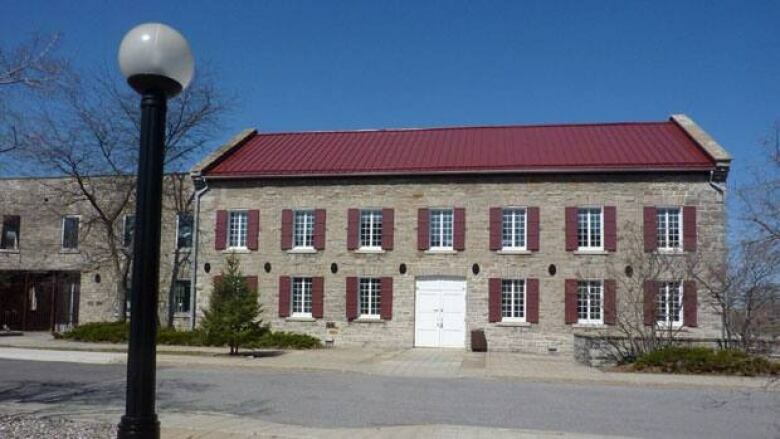 A Toronto microbrewery has signed a lease to set up a restaurant and brewery at the site of the old Mill restaurant along the Ottawa River. 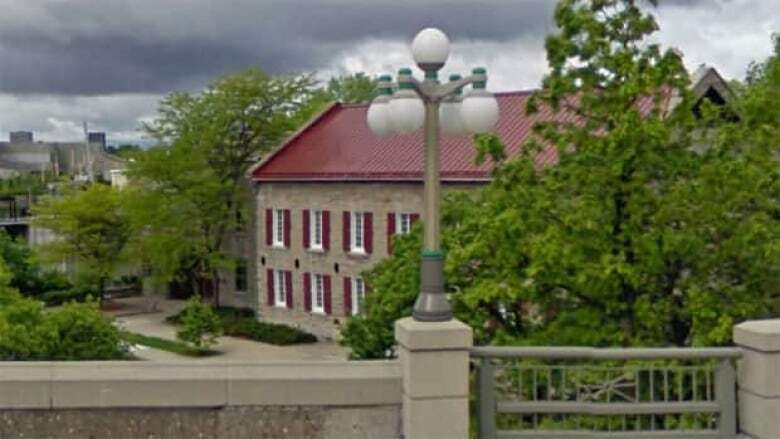 The Mill Street Brewery, a popular brewer in Toronto that sells its beer at the Beer Store and the LCBO, unveiled its plans when it filled out a planning rationale and architectural drawings with the City of Ottawa. It wants to brew about 40 kegs of beer a week, offer beer tastings and operate a large restaurant at the site of the 165-year old stone structure between the Portage Bridge and Lebreton Flats, co-founder Steve Abrams confirmed Friday. "We're all elated, it's going to be a magnificent thing," said Abrams. "We're excited to be part of Ottawa community...[which has] a very vibrant culture and beer culture. We want to lay down roots there." The brewer signed a 10-year lease with an option to renew with the NCC, which owns the land. The NCC had put out a request for proposals for the site after the previous tenant, the Mill Restaurant, closed in 2007. Abrams said he expects the restaurant-brew pub to open in the fall after renovations are complete. The restaurant will be on the site of an old grist mill that dates back to the 1840s. Abrams said the brewer was intrigued by the location, which was near an area that once housed a number of breweries, the roots he says of what became Canada's first major brewing empires. The location also presents a challenge, however, as the spot is isolated from other businesses and cultural centres and has little pedestrian traffic. Abrams recognizes the challenge and says the plan is to entice customers with pairing good food with the brew pub experience. Abrams said Mill Street faced a similar challenge when it moved into the Distillery District in Toronto in 2002, at a time when many of the buildings in the area were derelict and few other businesses were near. Since that time, he said, the area has become a destination spot for locals and tourists alike. "It's a little remote, a little out of the way, but if you give something people want, we're hoping that will entice them to keep coming back," he said.